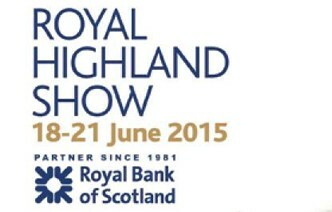 The Royal Highland Show was held at the Royal Highland Centre, Ingliston from 18-21 June 2015. Celebrating its 175th year, this unique and iconic event showcases the very best of farming, food and rural life in Scotland. The temporary power package required a total of 2 mVA of power and consisted of 21 generators, ranging from 15kva to 325kva, 21 fully bunded fuel tanks, with a fuel storage facility of 2,000ltrs per tank, 23 power distribution panels complete with 1.5 kilometers of required cabling. This event was installed and maintained by SLD`s specialist engineering team for the duration of the event.